There are several reasons why people may look for a custom kitchen renovation. As a space that sees lots of activity and use, you may feel the need to replace the antiquated parts. There are those who may feel that the old look needs a change. Maybe you want to make it more child-friendly, or you are simply tired of the same motif. Whatever the case may be, a kitchen renovation is high on the priority list of many homeowners in Melbourne. 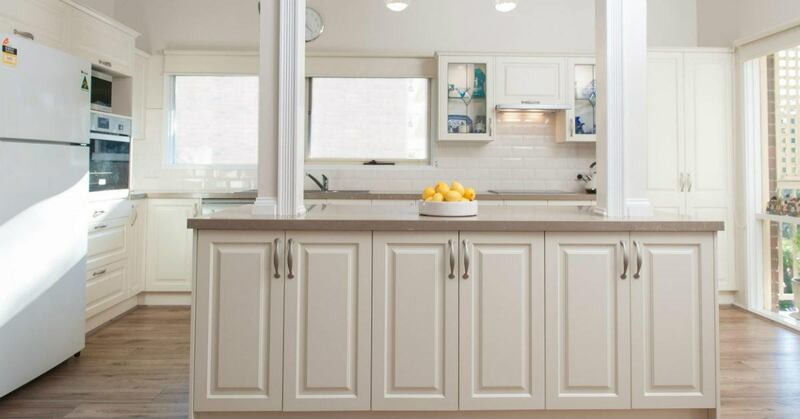 As one of the most enduring and reputable kitchen companies in Melbourne, Zesta Kitchens has been taking care of kitchen renovations for over forty years. Our experienced and friendly team incorporates several different styles into their designs, and through our assessment of your wants and needs, are able to create a final style that best suits you. At Zesta, we make your dream and vision come alive before your eyes. Our team is dedicated to providing the highest standards of service and satisfaction. Regardless of whether you are starting a kitchen from scratch, or renovating your existing space, we can provide you with expert advice and exceptional designs. Our long list of satisfied clients is a testament to our dedication to producing quality work. Our teams can advise you on the best and quickest methods of making your dream kitchen renovation. With so much experience, there are very few kitchen renovations in Melbourne that our crews have not encountered before. We can help you get started and deliver the project on schedule, with a 10 year guarantee. Zesta Kitchens is in the business of providing clients with expert advice and innovative kitchen designs in accordance with their needs. We want you to come home to the ideal kitchen. When you’re ready to realise your dreams, give Zesta Kitchens a call! Pick up the phone and call us today on 1300 100 555 and we will be happy to discuss your needs and answer all your questions. You can also fill in your details on our online form and we will get back to you as soon as we can.